IP Address Geolocation tools help you to identify user's geographical location (city, country, region) using ip address lookup database. While all IP addresses are unique and owners and providers are officially registered, it would be possible to geographically locate any server or computer by it's IP address. Enter domain name or IP address into the form below to get info about this domain (IP). IP Address (Internet Protocol Address) is a number to communicate and identify with each other on any computer system using the Internet Protocol Standard. Any participating network tool should have its own unique IP Address. An IP Address individually identifies a particular computer or other network machine on a network. IP Address can be public or private for use on the Internet. Any IP Address can be dynamic or static. You can easily check with your internet provider to find out if your machine uses dynamic or static IP Address. Dynamic IP Address will likely be different on your next session. IP Addresses are typically expressed as four decimal numbers from 0 to 255, separated by periods. For example: 81.177.24.29. Domain Name is a unique name that can hold with one or more IP addresses. Geolocation systems try to map IP addresses to geographic locations using huge computer databases. Some geolocation databases are free and others are available only for sale. What is IP address and Geolocation? 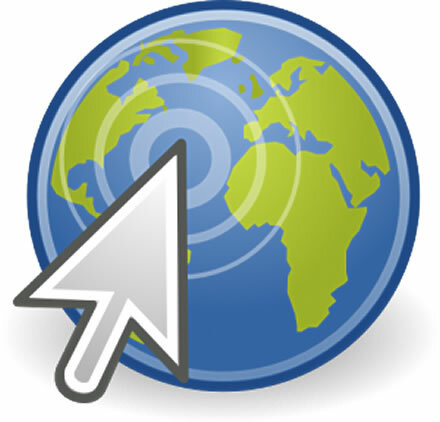 This article will help you understand Geolocation and IP address system.